The new financial year is here… and with it, often comes a renewed determination for business to get their accounting in order. 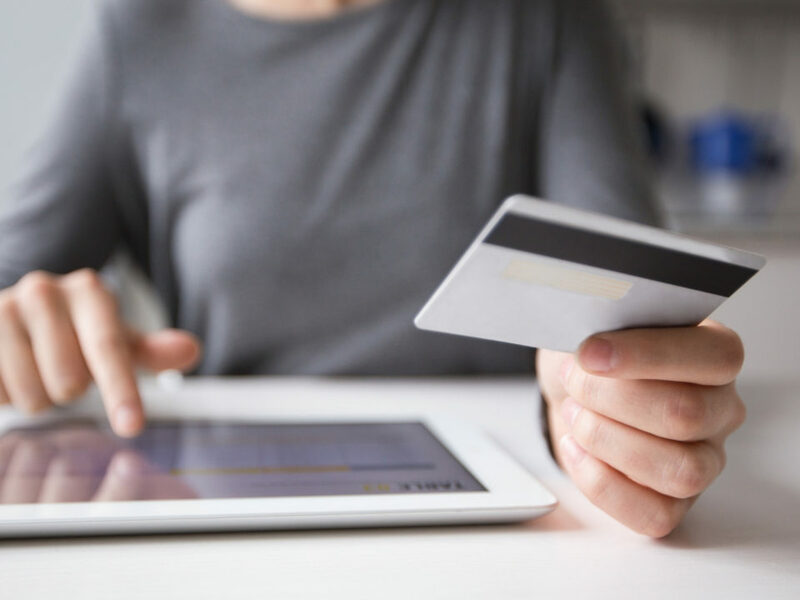 As a business owner, you’ll be no stranger to keeping your eye on the ball and when it comes to your finances, keeping your accounting practices running smoothly should be a top priority. Ensuring that you’re properly tracking your revenues, expenses and costs will help keep your business out of hot water, giving you time to focus on growing the business! And whilst many business owners may elect to initially try doing their own bookkeeping and accounting when they first start out, it’s always worthwhile to hand the responsibility to a professional (like the seasoned Perth Business Accountants at Lawrence!) to avoid any headaches, minimise your tax liability and maximise any tax advantages. 1. Track each and every expense. This includes identifying and allocating each expense correctly, having proper tracking systems in place for your cash flow… it all adds up. Failure to do so could mean that you miss out on important tax write-offs or GST credits. This also includes accurately recording your deposits. 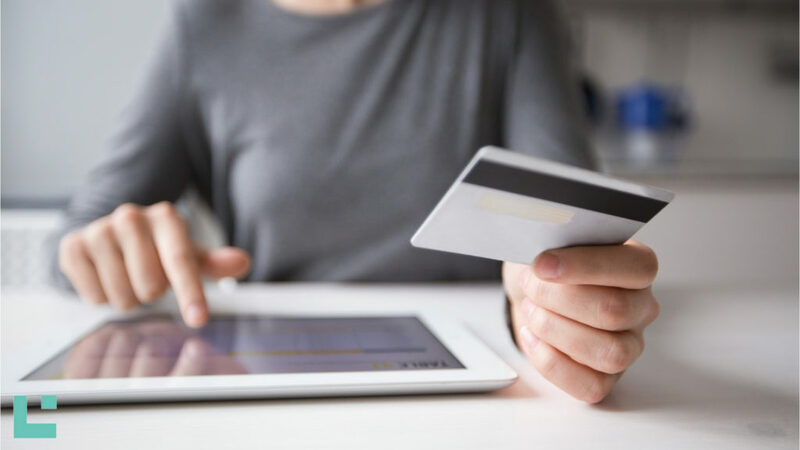 It can be easy to lose track of loans, additional sales revenue and supplementary personal cash injections throughout the financial year without a proper system in place. 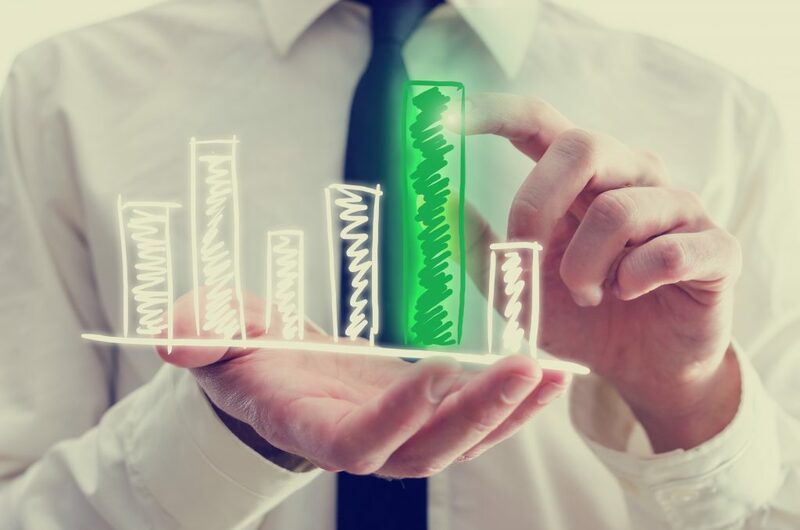 In the world of business accounting, cash flow really is king… so trust us, tracking your business accounting will make a bigger difference than you realise! At Lawrence, we routinely help our clients to minimise their tax liability and gain in ways that they didn’t realise were possible… and we can help you, too! 2. Understand why it’s important to invest in a dedicated Perth Business Accountant! Hiring a professional accountant – who understands the unique Perth market along with the challenges of running a business – means that you’ll always have access to the most up to the minute accounting advice. Your records will be up to date, and a Lawrence Accountant can keep you in the loop about potential tax liabilities, give strategies to maximise your cash flow, profit and growth and, importantly, keep your accounts compliant to ensure you never have an ATO headache. 3. Keeping track of your labour costs is crucial. Paying staff, and yourself, can be a significant cost – especially when you consider overtime costs, superannuation, perks and/or bonuses. Your Lawrence Business Accountant will help you ensure that you’re not overpaying or underpaying your employees. 4. You may also be entitled to claim more expenses than you realise. A Lawrence accountant will help you sift through any entitlements and claims that your business may be eligible to receive. Larger capital expenses can often occur during slower cash flow months… so forward planning with the help of your Business Accountant will help you avoid a crisis. 5. Make sure you separate your personal and business expenses. 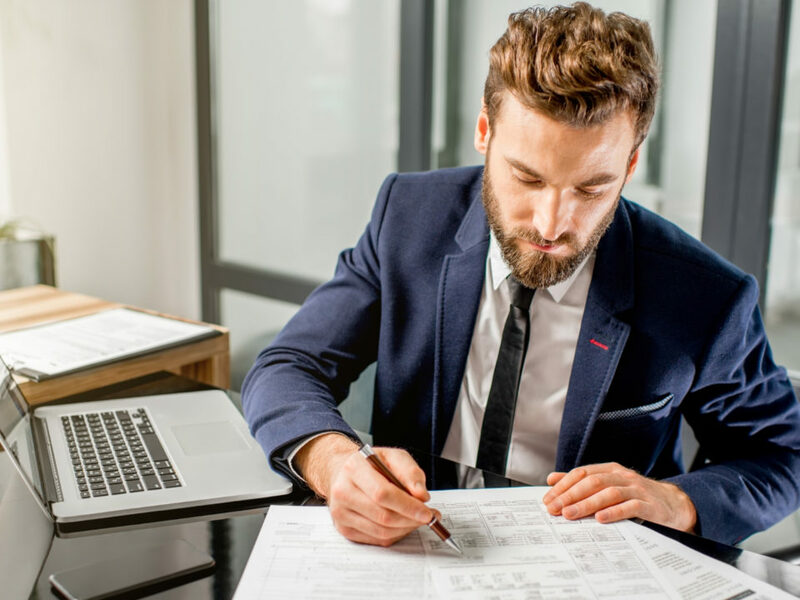 Many business owners fall into this trap in the early stages of their business – but having a dedicated drawings account will save you vital time when EOFY swings around. 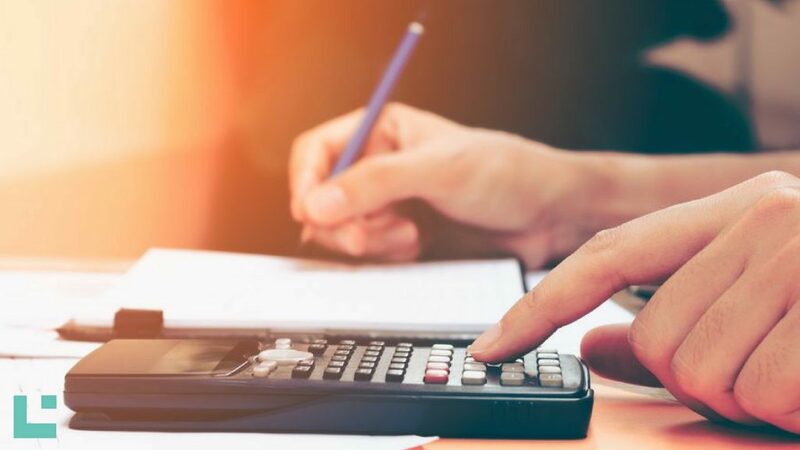 This business accounting practice will save you many headaches down the road by identifying tax deductible expenses when they occur. 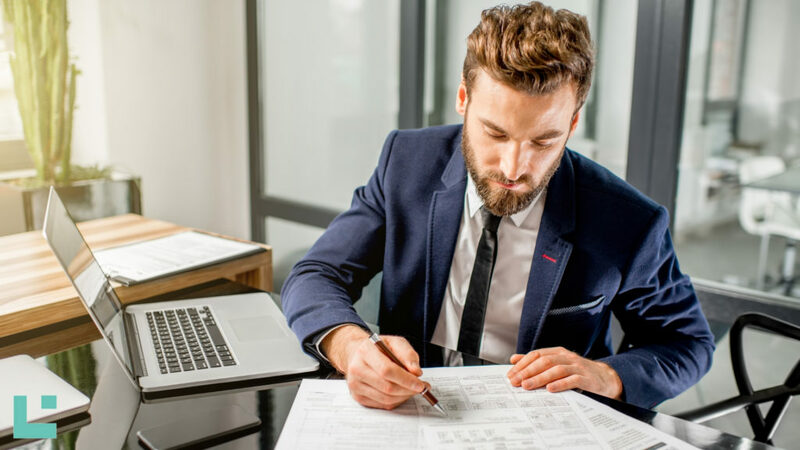 If you’re not sure how to best go about this to get the most from your business accounting procedures, the experts at Lawrence will be happy to assist you. 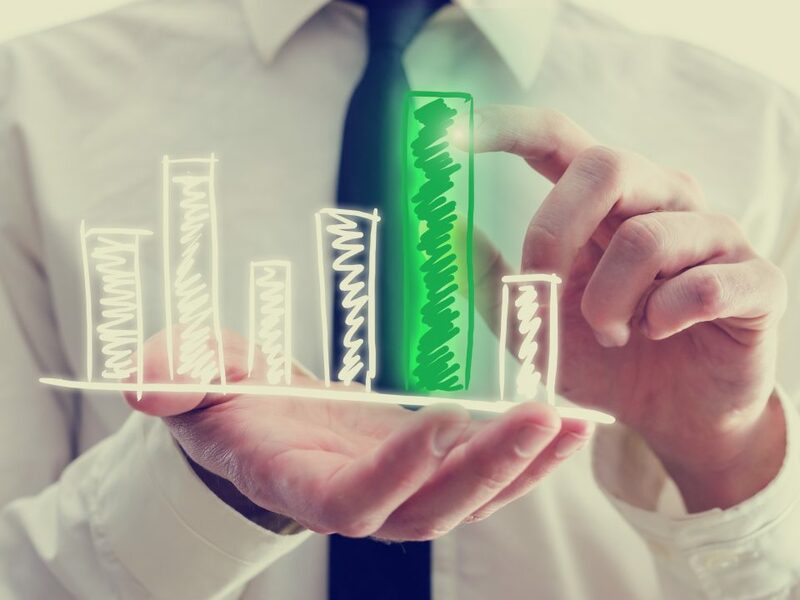 Financial stability and positive cash flow underpins the success of any business, so we can’t stress enough how crucial it is to develop good internal practices and a relationship with a specialist business accountant to help you meet your goals. A dedicated Perth Business Accountant can help you! At Lawrence, we assist businesses in the Perth metropolitan area and regional Western Australia. 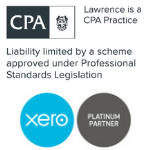 Though Lawrence is now one of the largest mid-tier accounting firms in Perth – with the resources and expertise to match – we are still dedicated to providing a personalised service normally associated with a much smaller organisation. Contact us today for an obligation-free chat about your business accounting.